The Italian Riviera on the coast of Liguria is one of the most spectacular places to take a family vacation. From the breathtaking scenery, the warm blue water, and pristine beaches, this area has everything to make the kids and parents equally happy. A perfect way to explore the Italian region is to hire a car with kid and family-friendly features through one of the popular European car hire companies (like Primerent for example) and discover the ocean villas and glamorous towns with space and comfort. There are many options for your family on a trip around the Ligurian coast. A great place to start is in Genoa. This city has stunning architecture and museums dotting the port city. The palaces along Via Garibaldi will be sure to even astonish the kids because of their beauty. The covered market place is a great place for everyone to try different foods and enjoy a bit of the lifestyle. Portofino, a fishing village turned escape for the rich and famous, is an incredible place to visit. The pink buildings perched on the cliffs are a site to see and it is a perfect walking city where kids can explore old castles and parents can enjoy cocktails with one of the best views in the world. For a more beach atmosphere and sun soaked vacation, be sure to stay in Alassio. This is a beach town with incredible beaches and a water park that will keep kids entertained for hours. Finale Ligure is another beach resort and medieval town all in one. There is an amazing 12th century abbey and charming seaside neighborhoods. 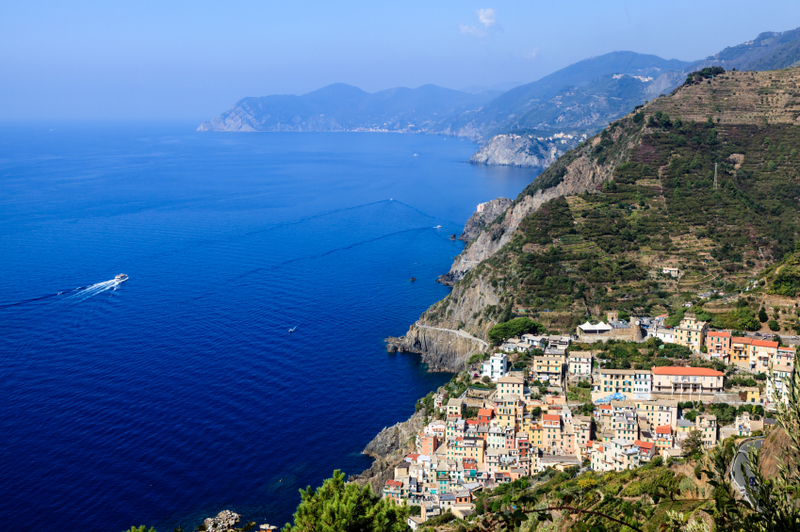 This is a recurring theme for Liguria, mixing the historical beauty with natural views. There are so many places which make it perfect for a family holiday and a memorable time. Your children will love exploring a beautiful beach lined landscape and the parents will enjoy some of the best food and views in the whole world. There are no words that do justice to the beauty of this Italian region, you will have to see it for yourself! "How To Master Holidays With Kids In 4 Simple Ways"